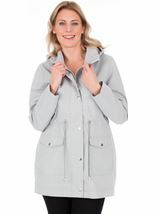 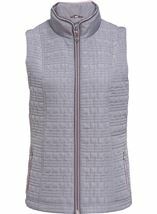 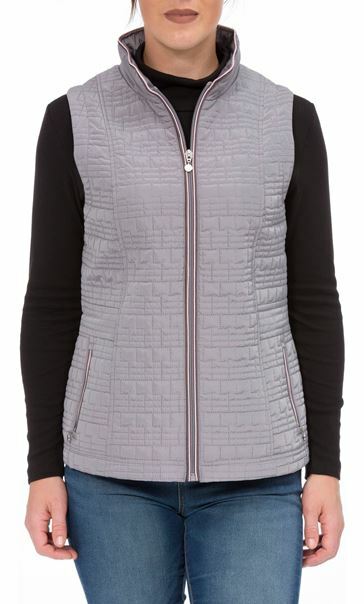 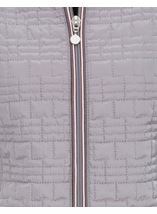 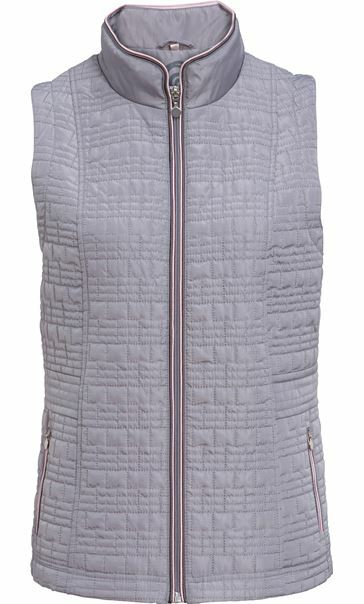 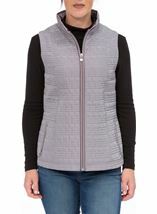 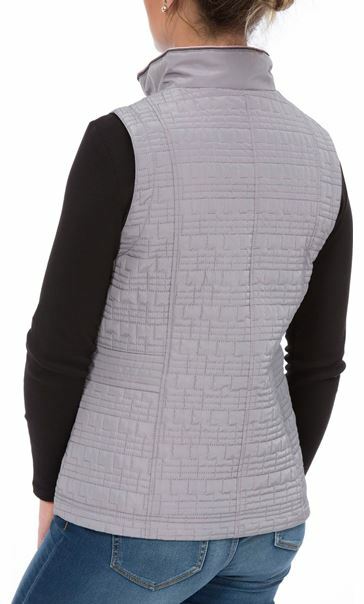 Stylish grey Anna Rose gilet, a staple layering piece to keep the chill at bay. 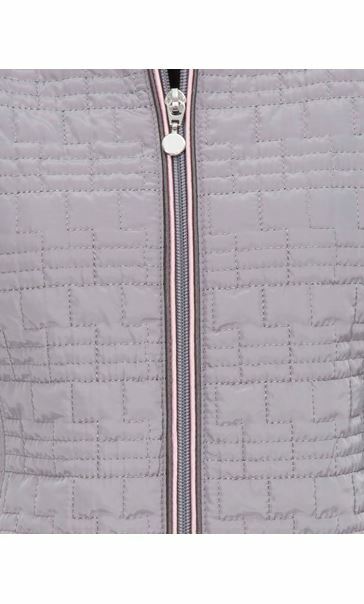 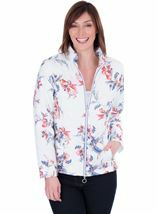 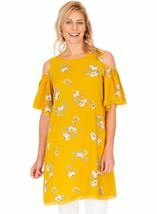 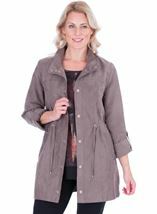 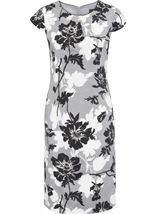 Lined and featuring zip pockets and zip fastening throughout the front, finished with contrasting piping detail, perfect teamed with a jumper and jeans for daytime. 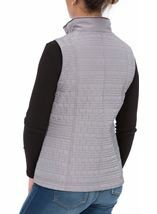 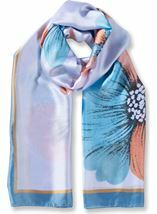 Back length 63cms.